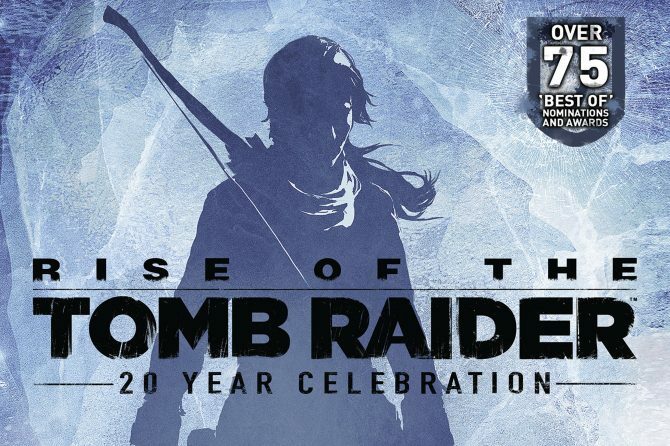 Today, publisher Square Enix released a new video of Crystal Dynamics Chief Technology Officer Gary Snethen detailing how Crystal Dynamics and Nixxes Software have enhanced Rise of the Tomb Raider: 20 Year Celebration for the PlayStation 4 Pro. 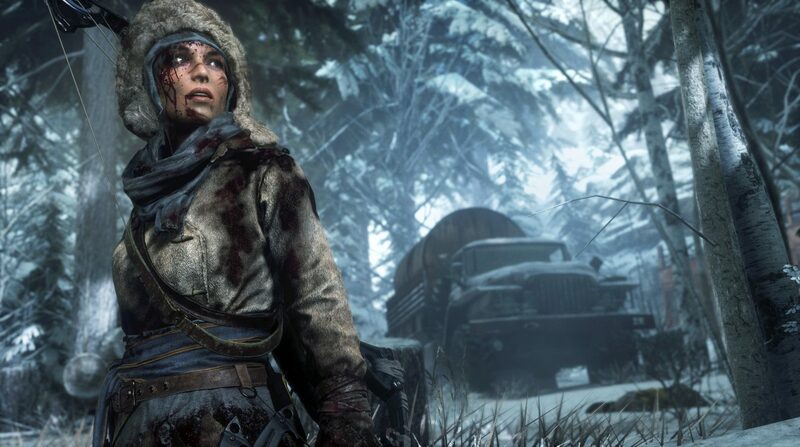 The PS4 Pro update will bring three unique visual modes – 4K Resolution, High Frame Rate, and Enriched Visuals – as well as other enhancements such as hardware tessellation, anisotropic filtering, additional dynamic foliage, and more. 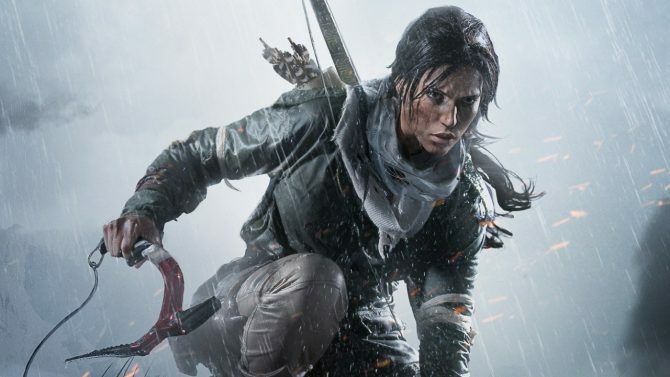 Rise of the Tomb Raider: 20 Year Celebration will be compatible with the PS4 Pro on its November 10th launch. 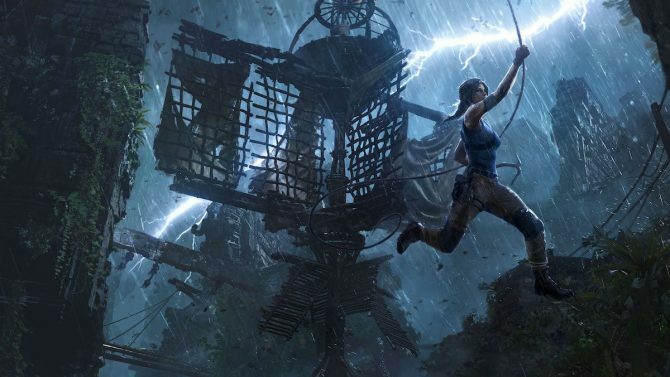 The iconic Lara Croft is gearing up for her next adventure as the release date for upcoming DLC The Pillar has been announced.